Breaking down deliveries and digging through job site trailers for supplies can be time consuming and can result in misplaced or damaged material. 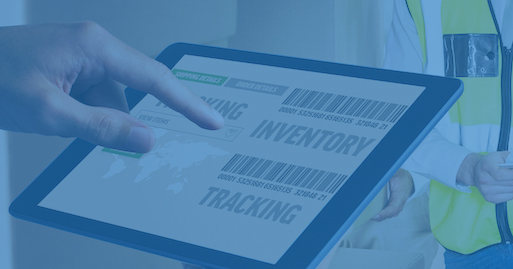 Let our dedicated team organize and manage your shipments for you! 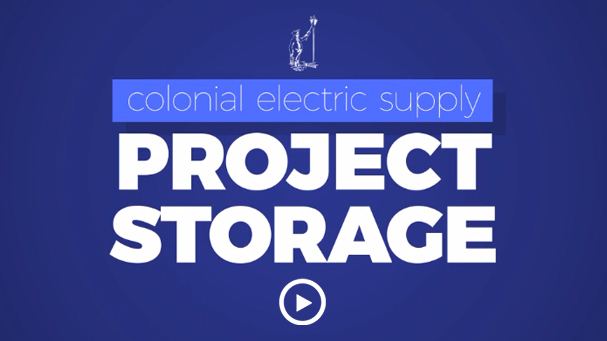 Let Colonial Electric Supply manage this for you with our Project Storage Solutions! Our dedicated team of Project Support Specialists manage your shipments for you. We will keep materials organized and protected for the duration of your job. The moment an order is received, a dedicated project support specialist will manage and sort your materials. A sophisticated process of checks and balances is in place to manage your material flow between the Colonial Electric Supply warehouse and your job site. 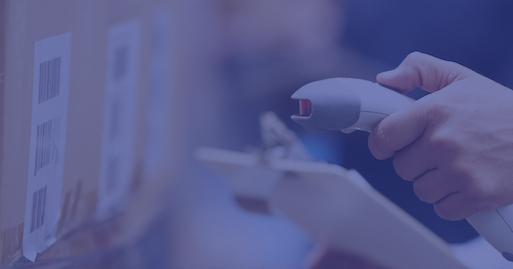 Each and every item and its matching subcomponent has their own labels with a unique barcode specifying: job number, product number, item type, subcomponent part, when it was received, and by whom. Customize your releases material by room, floor, or wing. Our project management software JobTrack™, gives you full access to follow your material from point of order, to arrival at your job site. 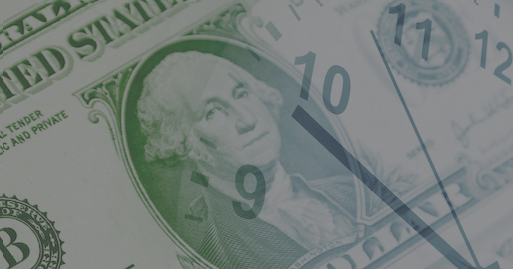 Our specialists will upload project documents and photos in real-time, allowing you to get paid for your stored material. Before you step foot on your next job site, THINK COLONIAL ELECTRIC SUPPLY for all of your project storage needs.